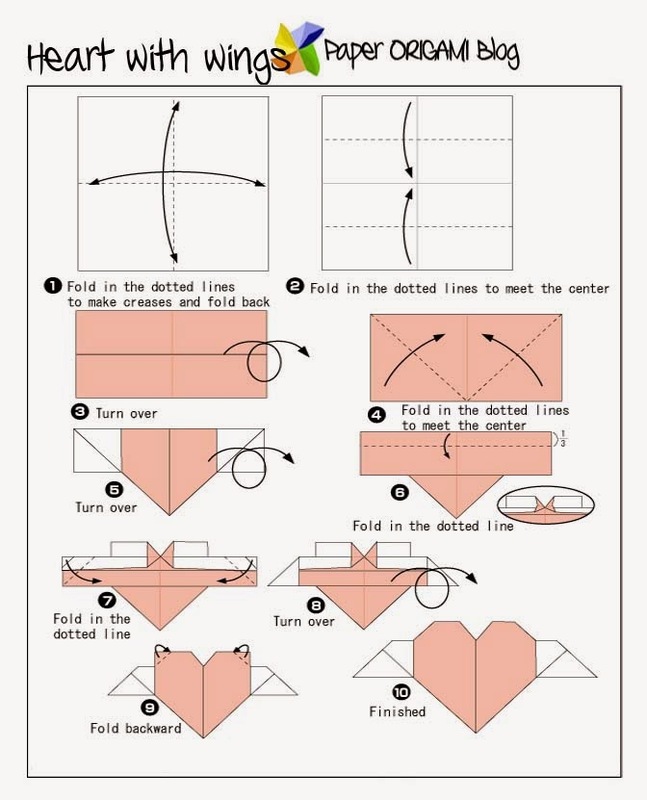 In this tutorial I will show you how to make simple Heart origami for Valentines day. This holiday is coming and couples all over the world are for sure thinking what is the best presents or date for their partners. There are plenty of ideas out there that each couple can enjoy. But if you want a simple and cheap way of making your love ones happy you can make a simple Origami heart out of paper. Here below are the instructions.